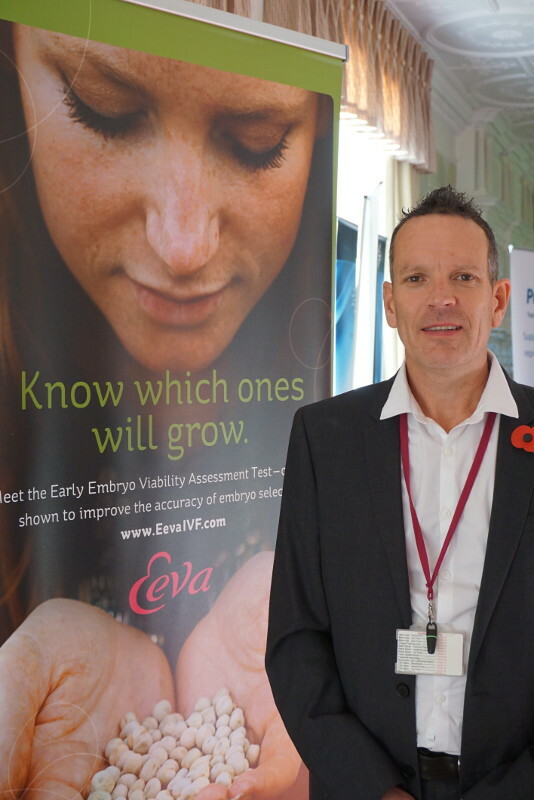 Our 2018 Cambridge Fertility Fayre offered a relaxed, informal environment for people to find out more about different aspects of fertility. 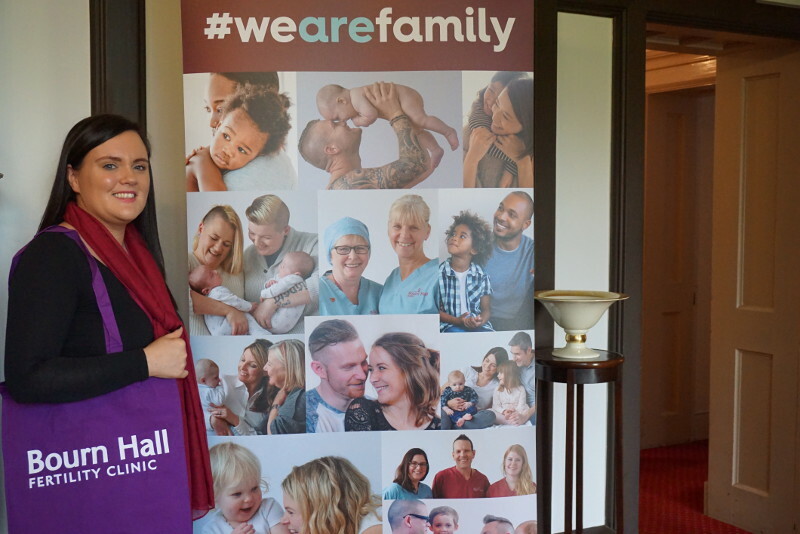 We were delighted that so many took the opportunity to drop-in and have a chat to the various health professionals and therapists. 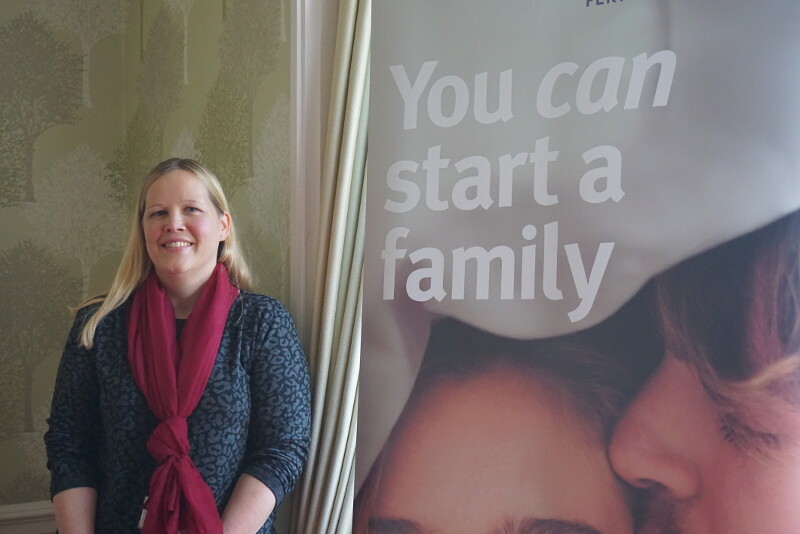 Our next open event is the Fertility Awareness Roadshow in Chelmsford. 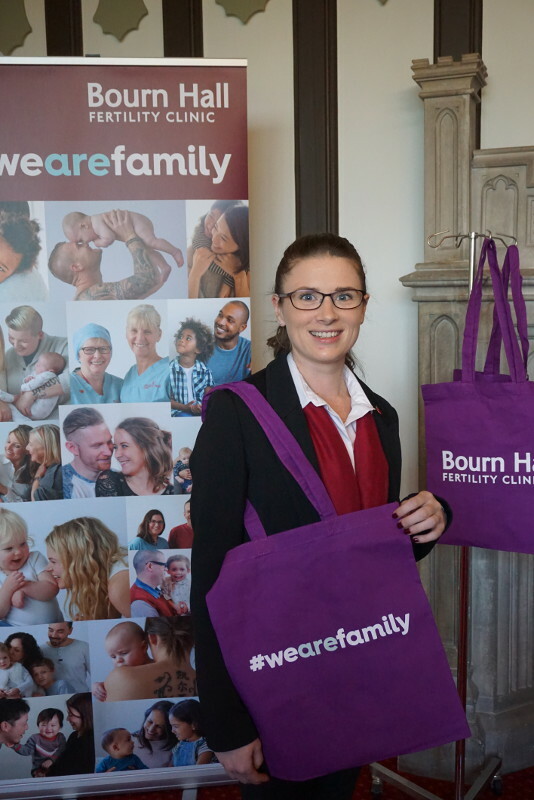 By reserving a place you can have a free fertility consultation. 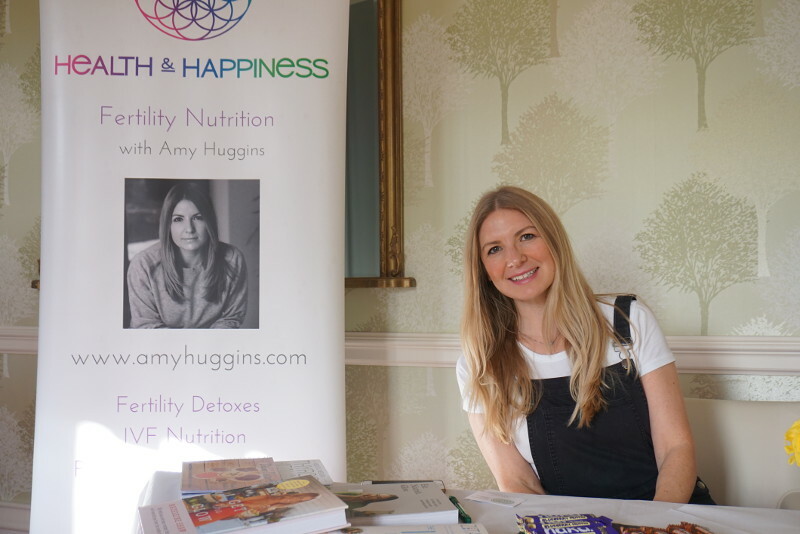 Amy Huggins wrote a guest blog for us about how to manage PCOS with nutrition. 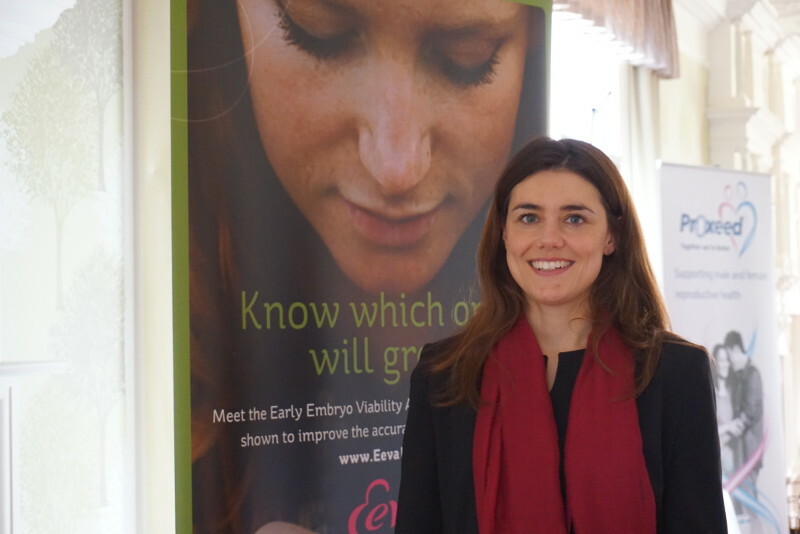 More information about how embryos are selected. Michael knows first-hand what it means to struggle with infertility and he shared his story with us. 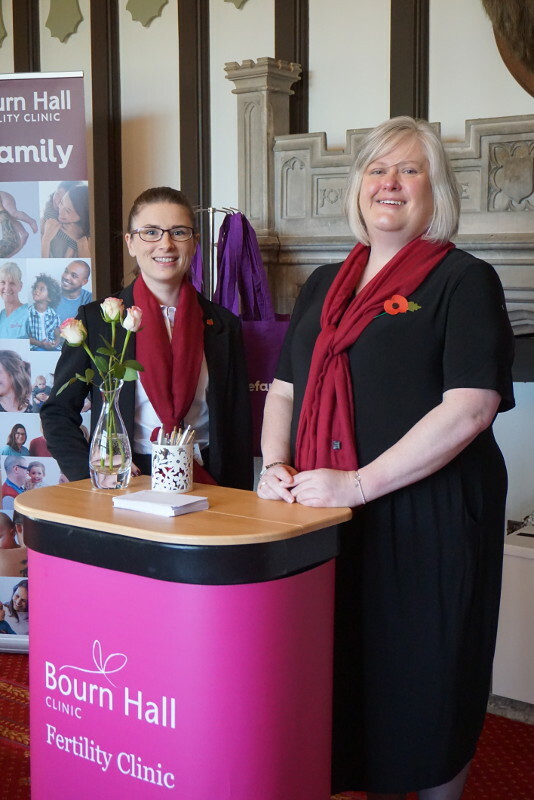 For those who missed the fayre there is still an opportunity to get free fertility advice. 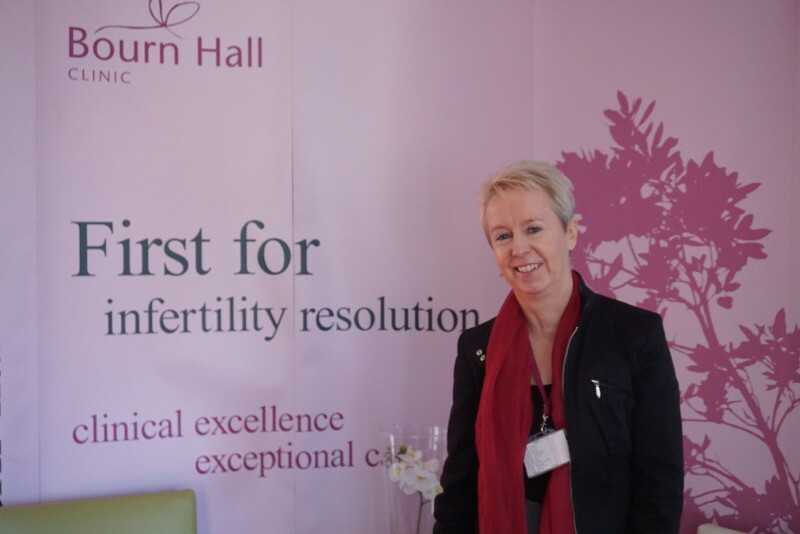 Carole Bowen provides fertility acupuncture, which can help in releasing buried emotions and coping with stress on the fertility journey. Carole works in Cambridge. 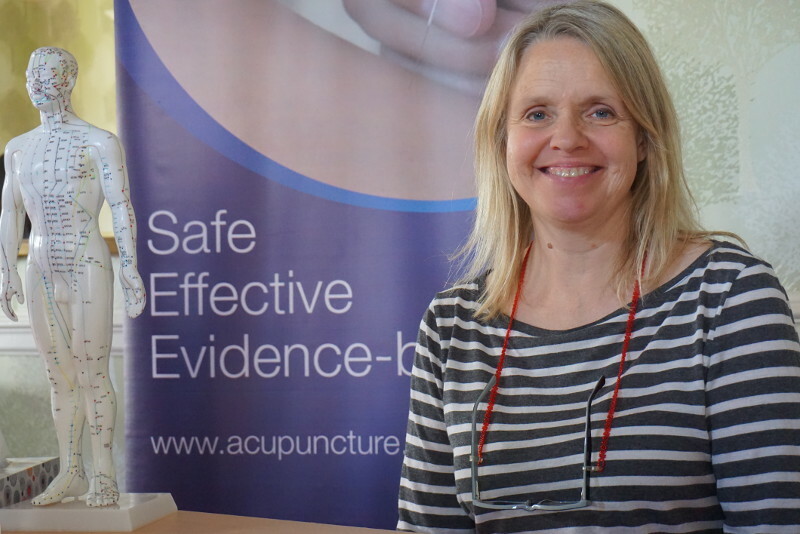 Patients at our Wickford clinic have the opportunity of acupuncture from Alison Williamson, who explains how it can help in a guest blog. Knowing how you get pregnant naturally can help you to understand what might have gone wrong. This Fertility Blog post explains. 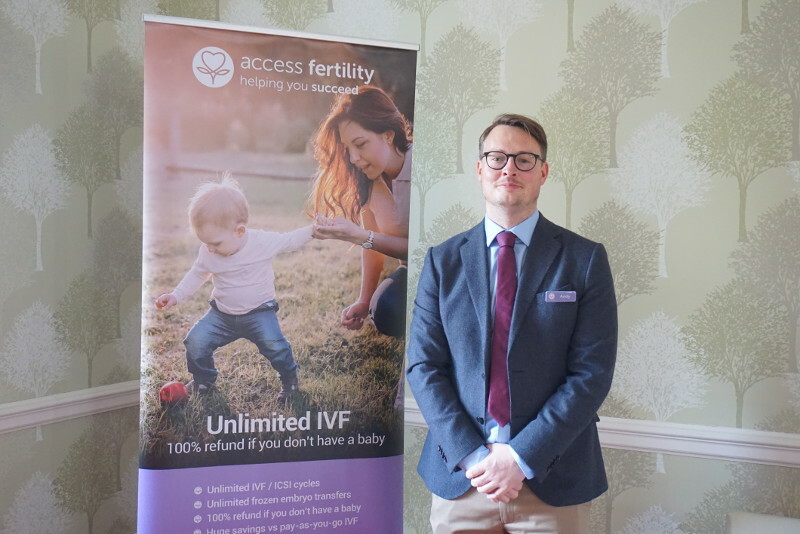 More information about funding your treatment using Access Fertility is available here. 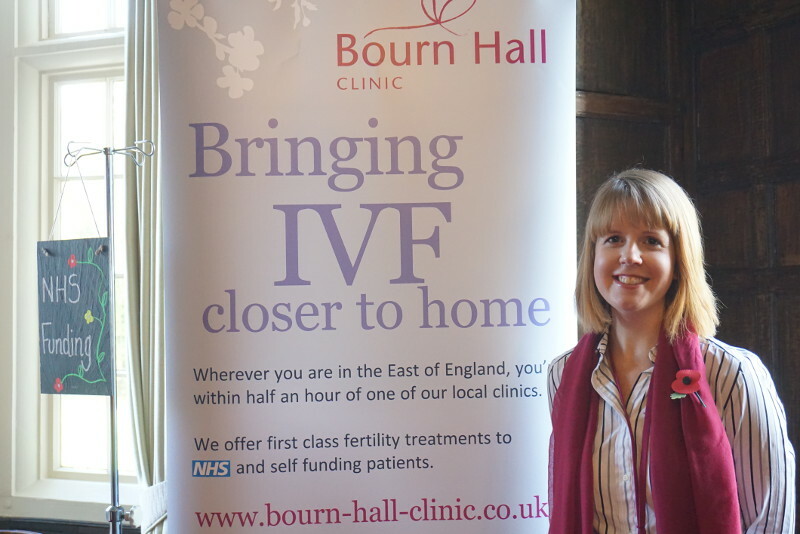 Bourn Hall has a special Fertility Health and Wellbeing Service. Lotus explains in a guest blog how fertility reflexology can help. 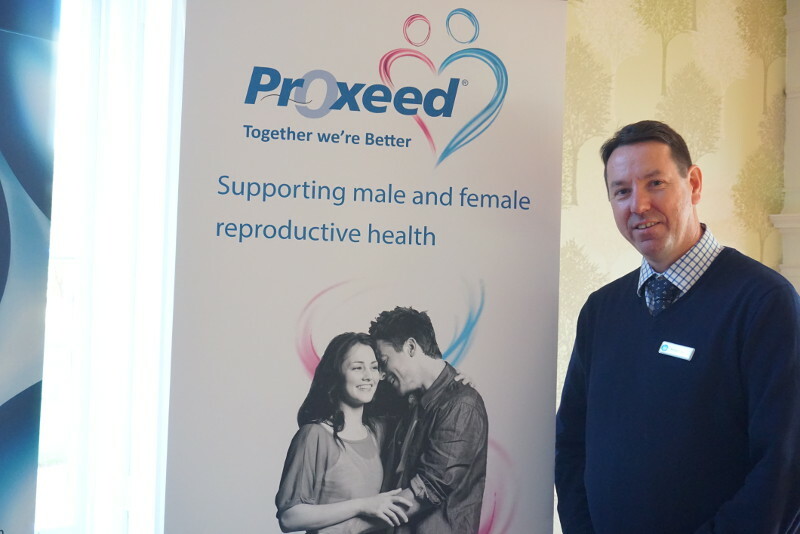 More information about forthcoming events, roadshows and the Fertility Support Group can be seen in our events section.